Coral Gables, January 18, 2019 – SL FINANCIAL is an actuarial consulting and advisory firm based in Miami, Florida. We offer complete actuarial solutions in both traditional (re)insurance and alternative risk financing industries. ABCs of an Effective Form Filing – Presented an overview of the form filing process along with three (3) most important factors for a successful filing and common issues. Keynote Address – Discussion with Florida Senator Jeff Brandes in areas insurance innovation. Managing Risk and Solvency Position – Discussed latest developments around solvency modernization initiative, risk-focused examination and analysis, enterprise risk report, own risk solvency assessment (ORSA) and corporate governance annual disclosure (CGAD). Submitting a Successful Rate Filing – Presented the ins and outs of a property casualty rate filing along with the OIR review process and tips for successful rate filing. Florida’s Private Flood Insurance Market – provided an overview of the current state of the private flood insurance market in Florida and at the federal level. Florida Regulatory Landscape and Addressing the AOB Crisis – Presented OIR’s response to most powerful storm to hit the U.S. since Hurricane Andrew, and the steps taken to protect consumers from AOB abuse. A Consumer Perspective – Presented consumer complaint process along with the role of an insurance company in facilitating a resolution. How Reinsurance and Catastrophe Reporting Go Hand in Hand – Presented OIR’s catastrophe reporting system along with the importance and use of data collection. 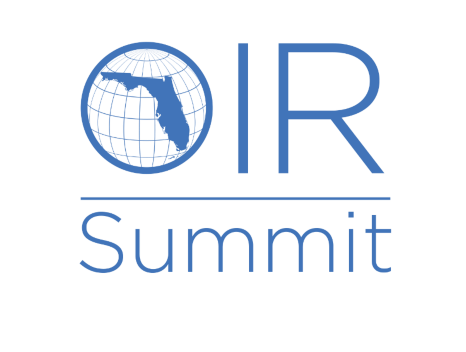 Leadership Panel and Expert Session – Discussed emerging issues and hot topics and gave participants an opportunity for one-on-one conversation with team OIR. Overall, SL FINANCIAL managed to its market presence in Florida while representing its clients’ interest in one-on-one discussion with team OIR.